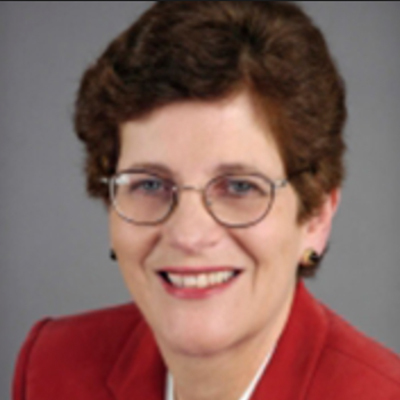 Dr. Margaret Goertz is a professor of education policy at the Graduate School of Education, University of Pennsylvania, and a senior researcher at the Consortium for Policy Research in Education (CPRE). She served as a co-director of CPRE between 1995 and 2010. Dr. Goertz has over 30 years of experience leading and conducting national and state-level studies on education policy and policy implementation. She has directed or co-directed studies of state and local implementation of Title I and No Child Left Behind; examined the design and implementation of standards-based reform by state education agencies (SEAs), school districts, and elementary and secondary schools; studied state teacher policies; and studied the interface between federal and state accountability and school improvement policies. Dr. Goertz is currently examining how SEAs are organized to manage and use evidence in their policies or practices to improve low-performing schools. In addition to her own research, Dr. Goertz currently serves on studies of the Technical Work Group of the U.S. Department of Education’s Institute of Education Sciences’ (IES) Integrated Evaluation of ARRA Funding, the implementation of Title I/II Programs, and Study of School Turnaround. She has been a member of IES’ Education Systems Research Review Panel, the National Research Council’s Committee on Understanding the Influence of Standards in Science, Mathematics and Technology Education, the K-12 Education Advisory Panel of the Government Accountability Office, and the Technical Work Group for the national evaluation of the federal Comprehensive Assistance Centers. Dr. Goertz has chaired the Technical Review Panel for the Redesign of the Schools and Staffing Survey and consulted on the design of NAEP background questionnaires. She is a past president of the Association for Education Finance and Policy.